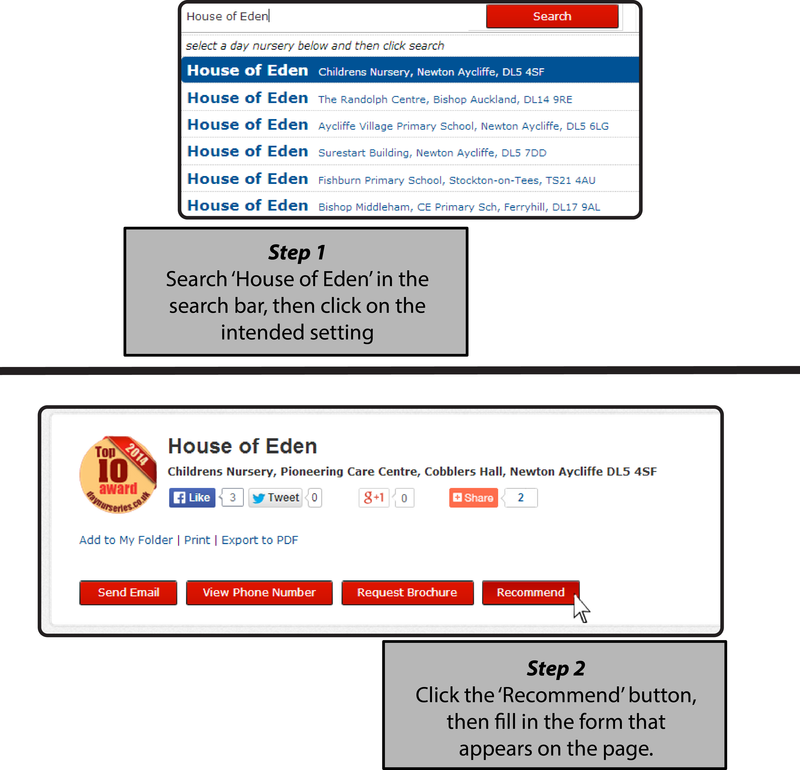 Established in 1999, House of Eden has 5 nurseries in convenient locations across South West County Durham. Our pleasant locations are conveniently located for local families in Stephenson Way, Newton Aycliffe, Aycliffe Village, Evenwood, and Fishburn . Our main nursery and administration office is located in the Pioneering Care Centre, Cobblers Hall, Woodham, Newton Aycliffe. Our Operations Manager is Alyson Thorburn, who joined the team in October 2015, please feel free to contact us and discuss your childcare requirements. Check out our NEW Latest News page right here! Each nursery is family oriented providing complete childcare for all children from birth to five years, employing a professional team of staff providing a happy, loving, secure and stimulating environment in which every child steadily progresses and develops through the various stages of their formative years. number of nurseries across SW Durham. Hi I’m John, Managing Director of House of Eden, click to view my Welcome Message. We hope you enjoy our website, please click on the nursery most convenient for you and see what we offer.